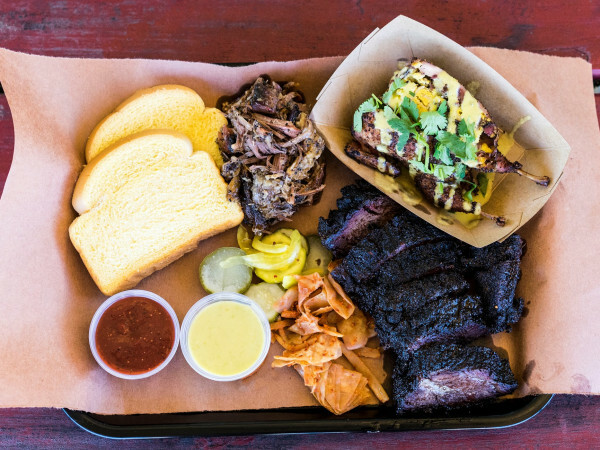 Round up your fellow movie buffs and head to The Salt Lick's Pecan Grove for the restaurant's first-ever movie screening series. 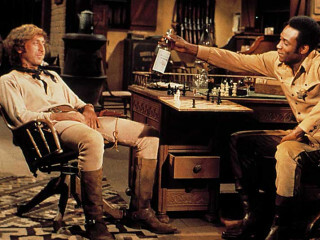 For two nights only, catch Western comedies Blazing Saddles and Three Amigos! in the company of some good old fashioned Texas barbeque. Attendees will also enjoy live music, a movie quote-along, and a cap gun shoot-along. Tickets for night one start at $13.65. Tickets for night two start at $10.49. Grab your spots before they fill up!